Moving to Arizona? 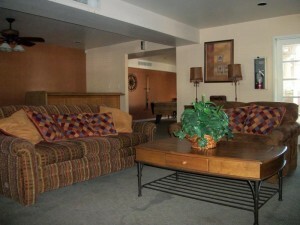 Rent a place at Southwest Village and get a great place for $385 and $599. That’s a steal for these 1 and 2 bedroom apartments. Shopping coffee, dining, schools, and parks are nearby and there is easy freeway access making this location convenient. 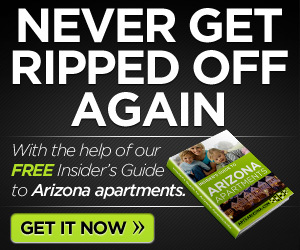 If you are moving to Arizona, rent a place at Southwest Village. THERE IS JUST NO SUBSTITUTE FOR QUALITY, AFFORDABLE LIVING. Have you been searching for the best rate only to find your lifestyle is sacrificed? Well, look no further - Southwest Village is the answer. In addition to our abundant amenities, we offer spacious floorplans that are affordably priced. And our location just can't be surpassed - tucked away from the beaten path, we are still close to schools, shopping, restaurants and I-10. Southwest Village Apartments...everything you've been searching for...and more. How about you? 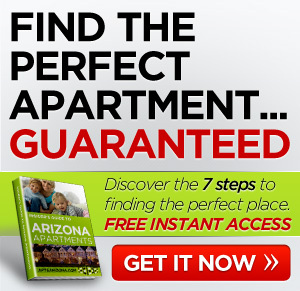 Any luck finding apartments for Arizona rent? Comment below.